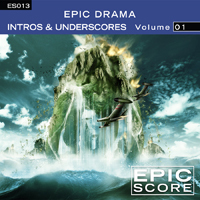 This is the first disc in a new series that will explore many angles of trailer music. Drama Vol. 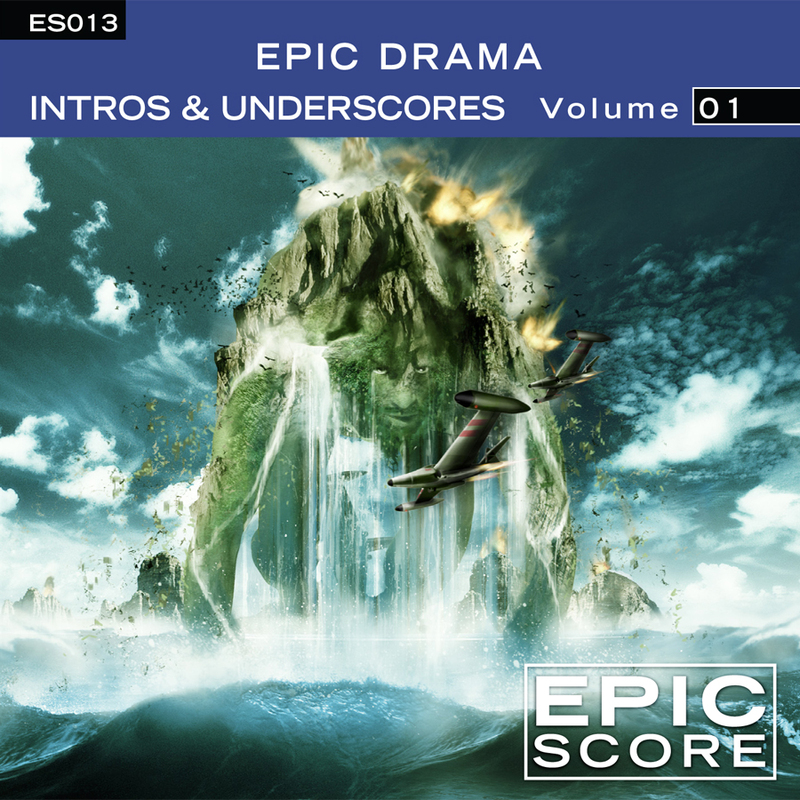 1 explores intros and underscores with lush, full arrangements and big mixes. The cues range from dreamy and swirling to driving and focused. They take their time to develop and have many sections with varying intensities. Alternate sub-mixes are provided that remove vocals and/or percussion.